24 PIECE MINIMUm on all screen printed garment orders. 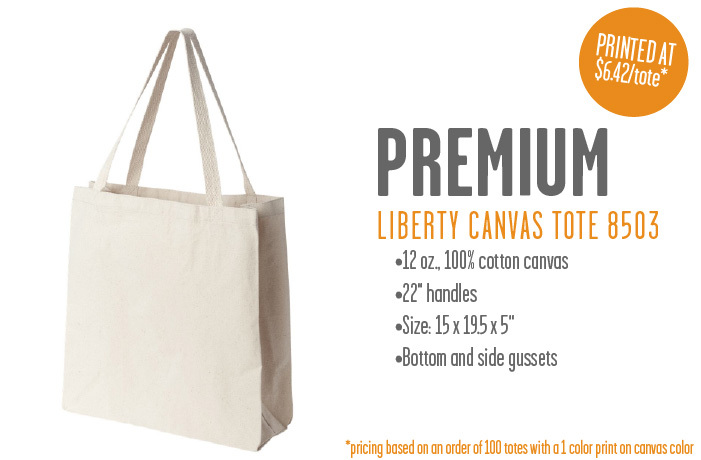 FILL OUT OUR NIFTY FORM BELOW TO GET A QUOTE FOR YOUR quality Tote order! 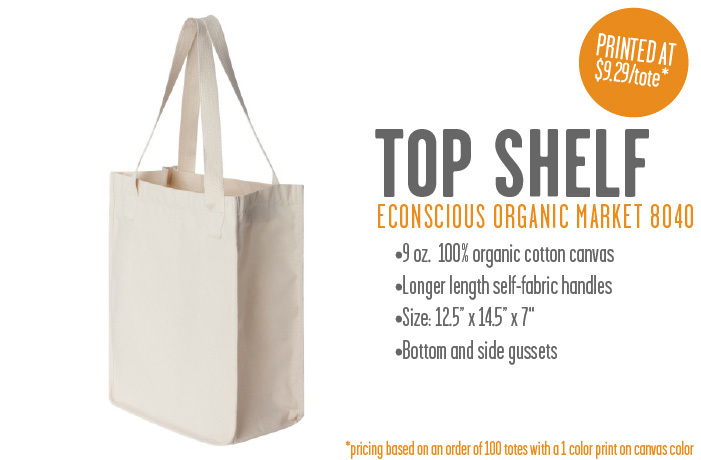 You can choose from our favorites in the slideshow above or view our full online catalog for further options. We have a 12 piece minimum. To learn about our artwork fees, check out F.A.Q in "The Basics" tab at the top of your screen. Also check out our art specs pdf on the handy documents page. I have nothing at this point and was hoping you could help create something awesome. 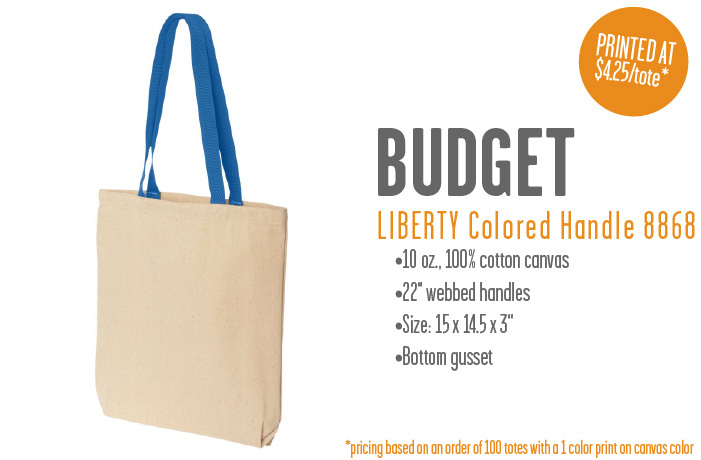 In order to provide accurate pricing, we absolutely require a tote style, print location(s), ink colors and quantity. Any other information you'd like to share gets you two thumbs up.